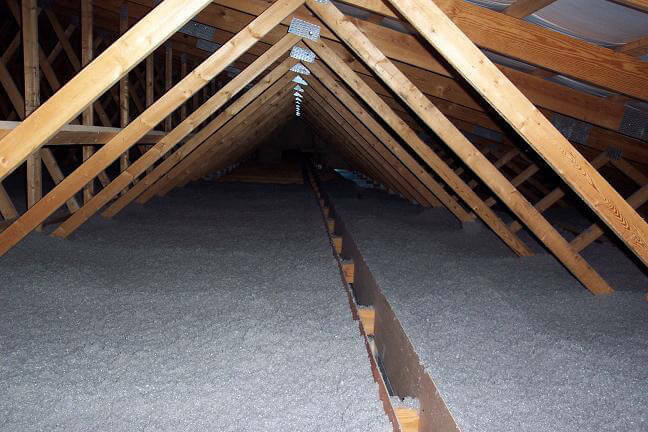 Anderson Insulation is New England’s expert when it comes to cellulose installation. Following the energy crisis of the 1970s, Anderson Insulation started using cellulose Nu-Wool® insulation to insulate homes that previously had no insulation to save homeowners and companies money for heating and cooling costs. Decades later, we still find homes with little to no insulation. Cellulose is a key way to insulate a home without having to do extensive renovations. It can be blown in from either the inside or outside. Today, many new construction homes are using cellulose insulation it their attics to meet the current building code standards.